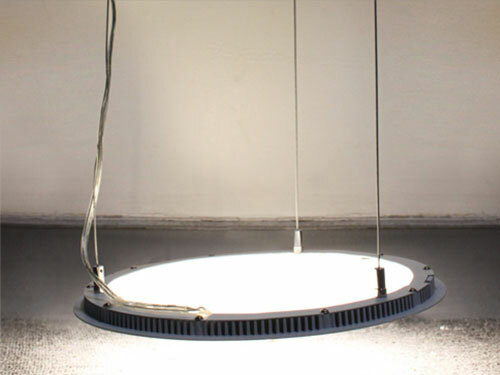 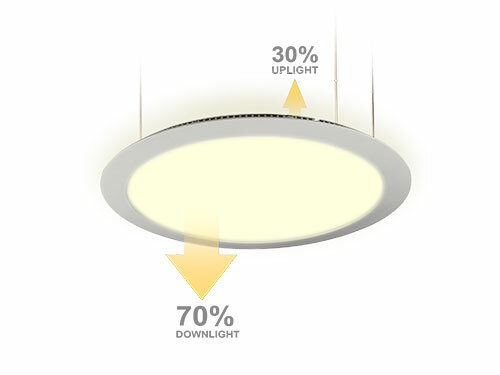 Loevet offers this Ultra Slim Dual emission Round LED Panel Light adopts qualified super bright LED as light source, which is stable, long life and no UV & IR emission. 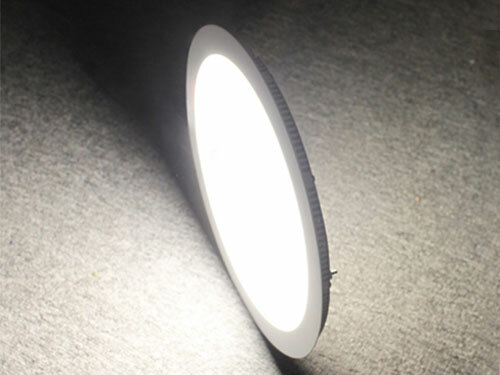 The anodized aluminum frame is stylish and fashionable with everlasting color. 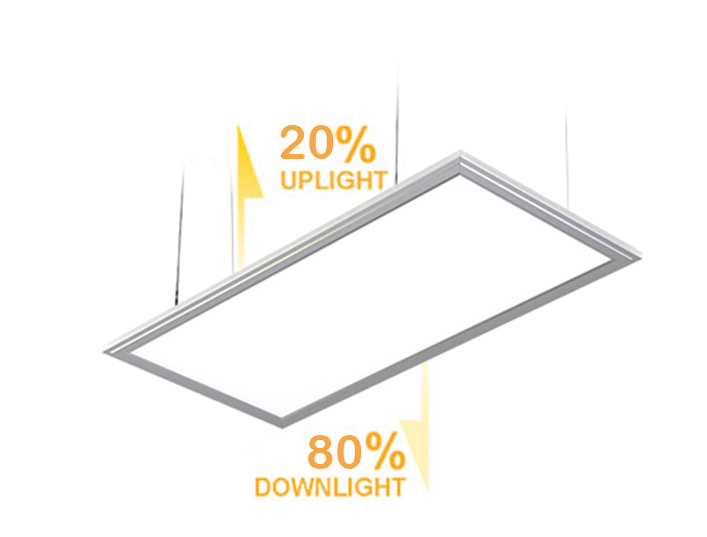 It is powered by low voltage constant current driver, which is safety, energy saving and long life Up and Down panel light. 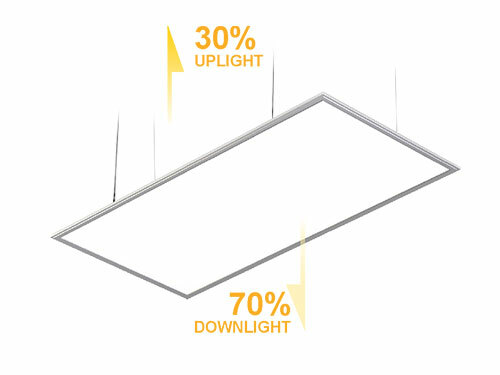 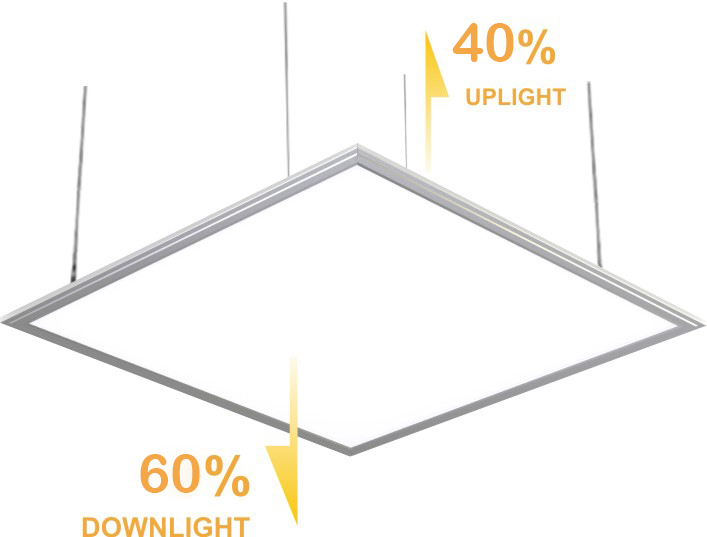 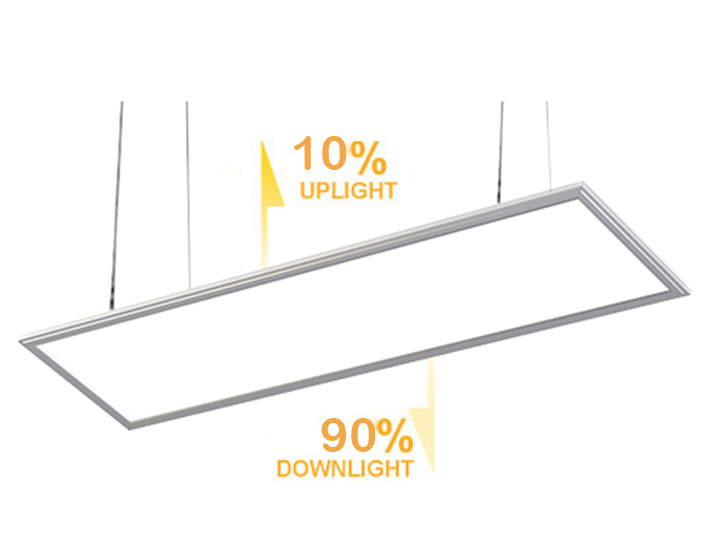 Available in 12/18/21W AND size in 180mm,240mm,300mm in 3000K (warm white), 4000K (netural white) ,5000K (daylight)and 6000K (cool white) correlated color temperatures (CCT), the LED fixtures enable even light distribution to create stress-free environments, and are dimmable to meet user preference.